Interior Features: The Hyundai and Ford models feature a variety of interior conveniences, including a back-up camera, cruise control, an interior cargo shade, keyless entry, and seating for five passengers. Entertainment: Both models are at the top of the game with technology and include MP3 players, CD players, and touchscreens. The Hyundai Tucson, however, comes standard with satellite radio. Safety: Have peace of mind on the road with these models that include air bags, brake assist, electronic stability control, child safety locks, and traction control features. 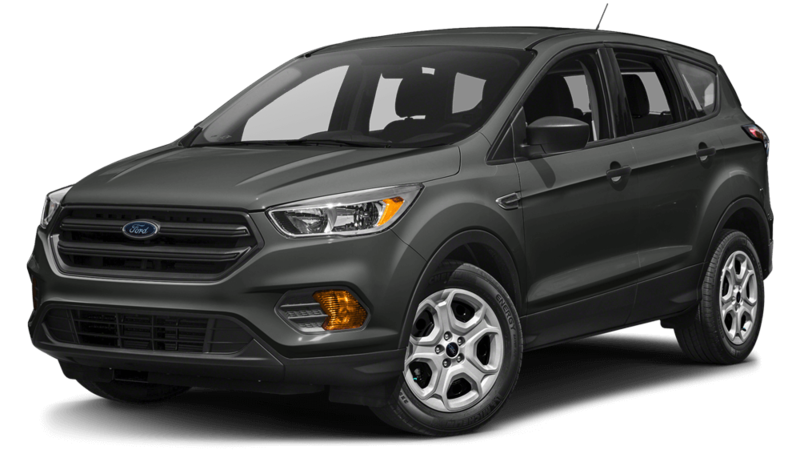 Efficiency: The Hyundai Tucson with AWD earns up to 25 city mpg/30 highway, while the Ford Escape with AWD earns up to 22 city mpg/28 highway mpg. This makes the Tucson’s performance better-suited for fuel-conscious drivers. 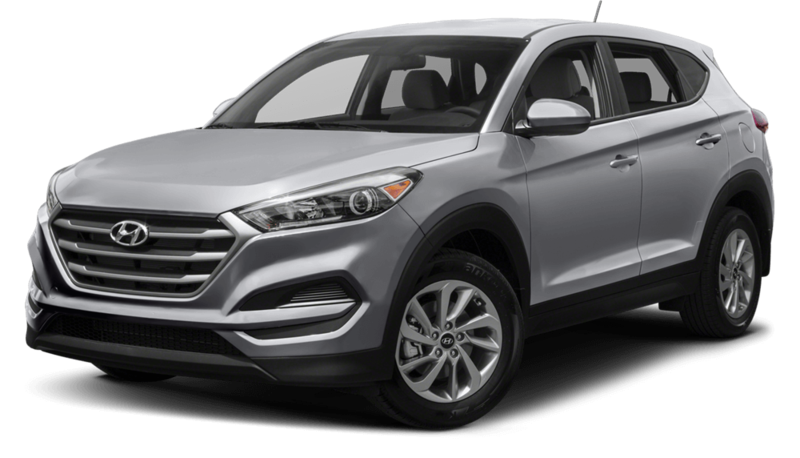 Although both are similar, the new Hyundai Tucson nudges out the Ford Escape with better fuel economy and standard satellite radio. When you’re ready to compare Hyundai models or see how the Tucson does against other vehicles like the Kia Sportage, and Mazda CX-5, visit Underriner Hyundai or schedule your test drive online. We’re located at 3671 Pierce Parkway in Billings, MT, and can be reached at 406.255.2365.